How to Get a Quote ! We offer a wide variety of superior quality printed products – flat, folded, or specialty to help you create a versatile and cost effective marketing solution targeted to your business market. 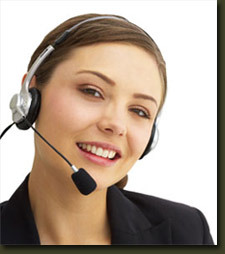 Start with our professional Customer Service Representatives to process your order and answer all your questions. Our state of the art Graphic Department will design your job or prepare your digital files for offset printing or quick copy. 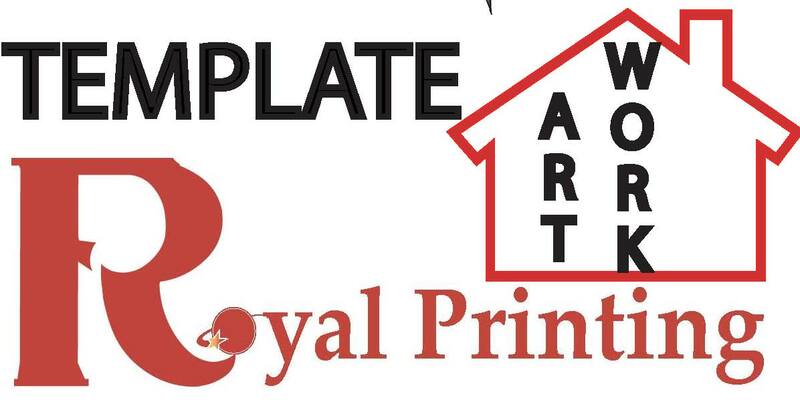 Backed by 22 years of experience in Printing, Designing and promotional industry. We are fully qualified to handle any of your printing, promotional business, business marketing and technical advices. Give us a call at (248) 341-9744 or 586-943-7037. 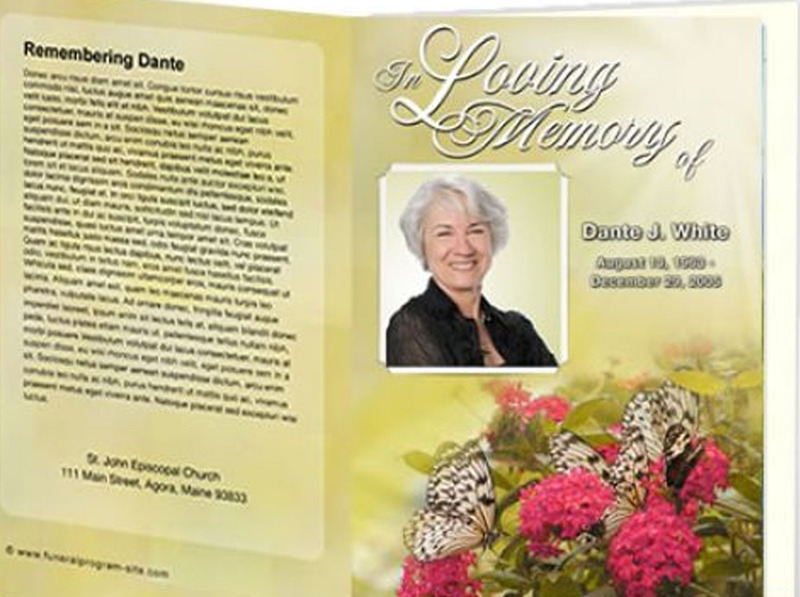 24/7 Detroit Obituary funeral program Designing & Printing : “Life is Uncertain”- Royal Printing will help you in your difficult situation without any Rush Order Fee- Our 24/7 Fast Track Services will provide funeral program booklets, brochures, posters, signs/sign boards, prayer cards & banners. You will get the proof in your figure tips at any time without any limitations; it includes retrieve photos from your cell phone text /computer or from hardcopy.